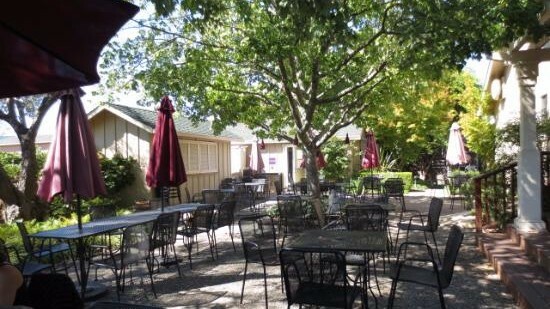 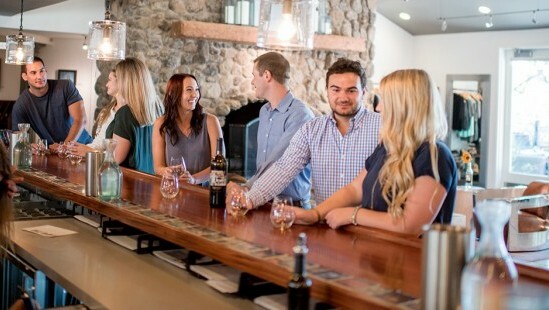 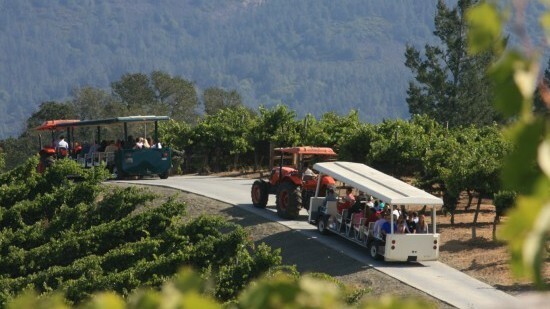 Explore more Sonoma County wineries for less. 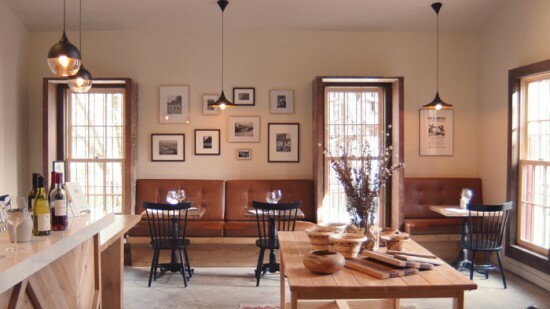 Aren’t a member yet? 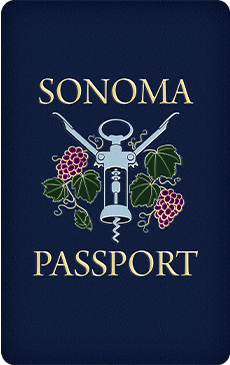 Learn more about the Sonoma Passport and purchase yours today!